Introducing Gaia’s Organic Bug Buster! 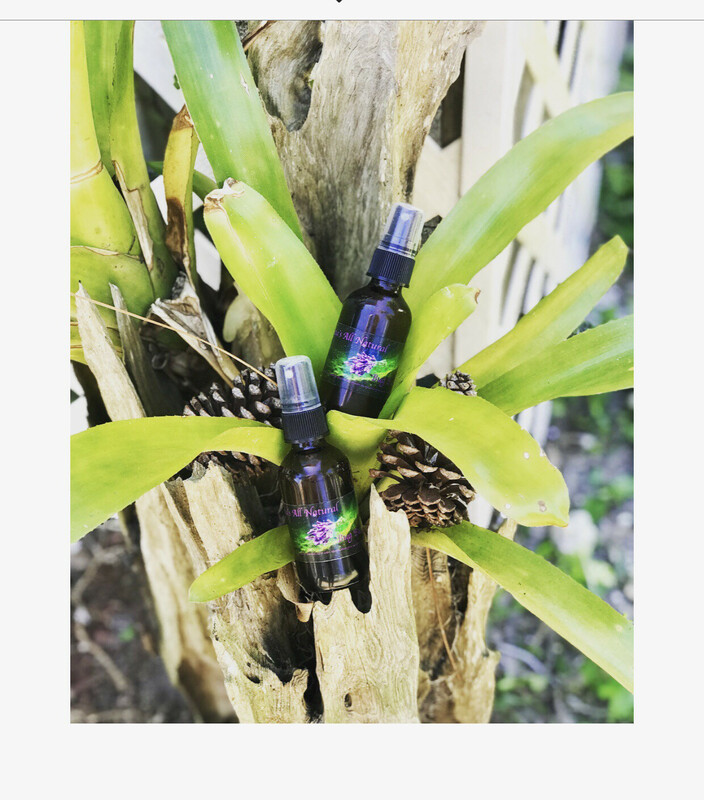 This homemade bug spray contains all organic ingredients and is made from a blend of filtered water, organic baby oil which contains organic shea butter, chamomile, argon oil, frankincense and myrrh. We then infused this with organic jajoba oil, organic witch hazel, lemongrass, eucalyptus, sweet orange, lavender, and organic tee tree essential oils. This bug spray leaves your skin feeling soft while also providing relief from bug bites. This is perfect for adults, babies, and pets. All of our products are made with love and blessed with the highest intentions of healing. All products are infused with the energies of the unified field which is the highest vibrational field on the planet.